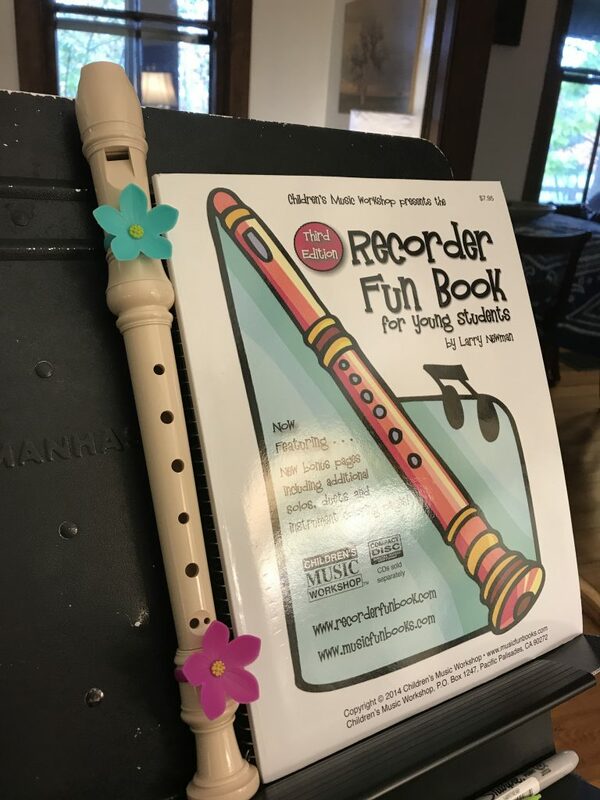 This week, a young student came to her lesson excited to show me the decorations she had applied to her recorder. 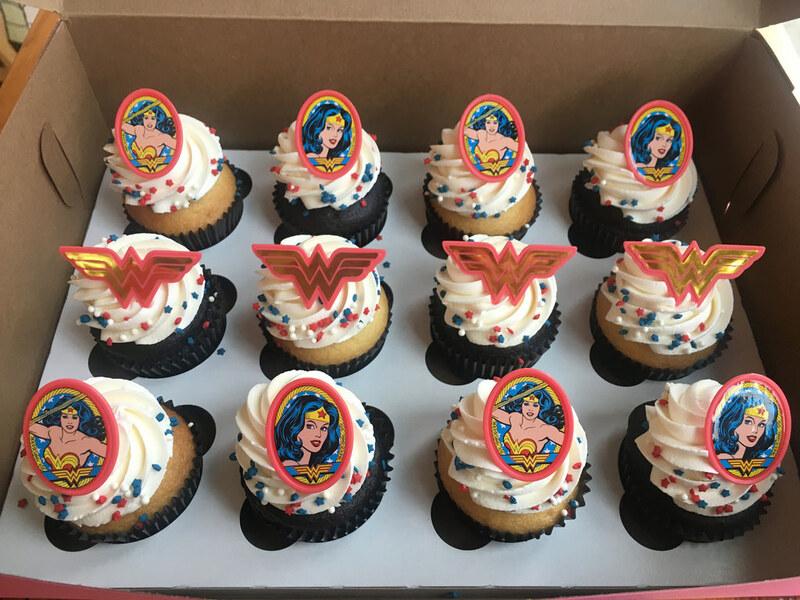 A few days before, Ada’s* dad had brought home some cupcakes. On top of the cupcakes were plastic rings. Ada, always smart and creative, figured out that the rings were the right size to clip onto her recorder. Decorating with plastic rings is a cool idea! The rings don’t hurt the recorder, come off easily, and don’t interfere with finger position. I think that it is important for young students to feel like they have some ownership of their instruments. Recorders are nearly indestructible and they are perfect for customizing. In the past, I have had many students decorate the recorders with stickers. Those are also fine, but the stickers eventually fall off leaving a sticky residue. The clip-on rings are a great alternative. Plastic rings for decorating cupcakes (and recorders) are available on Amazon, like these butterflies. 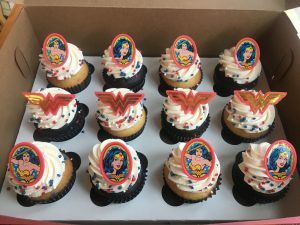 However, it might be more fun and delicious to go to the bakery and pick out a cupcake or two. After enjoying the sugary confection, wash off the plastic ring and clip it on your recorder. Maybe practicing will be twice as sweet! I keep a notebook in the studio to write down new, creative ideas that I learn from my students. Whether it is adding bling to an instrument, new ideas for reading music, or an “Aha!” moment, these are the things that keep me inspired as a teacher. Do you decorate your instrument? What are some fun ways to “trick out your ride?” Does your instrument have a name?